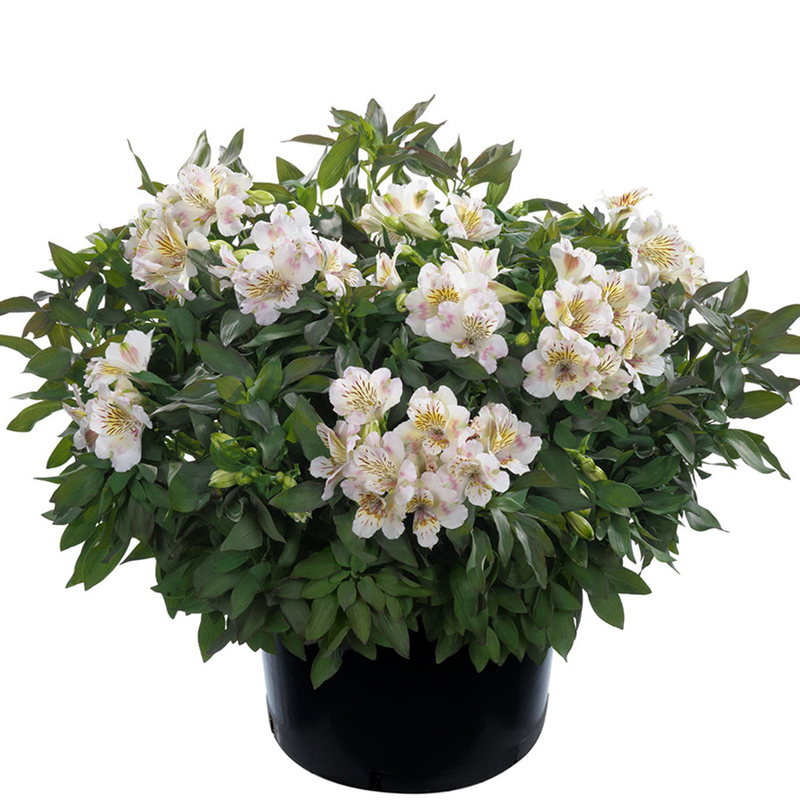 Summertime is a charming border and patio Alstroemeria that produces creamy white flowers dappled with soft shades of pink, green and yellow with a pale yellow centre. 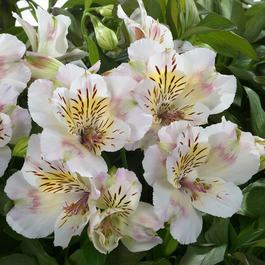 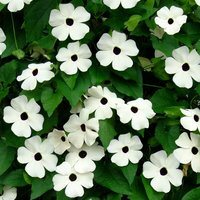 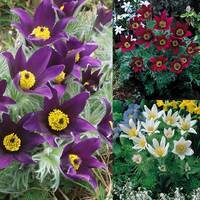 This beautiful variety is ideal for your borders and patio pots and containers where it will delight with pretty blooms from early summer to November. 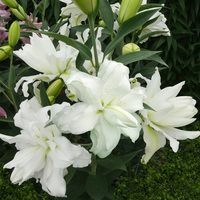 This prolific flowering upright plant grows to 60-70cm but remains compact. 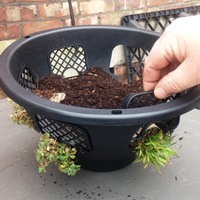 UK-grown 5cm jumbo plug plants supplied.